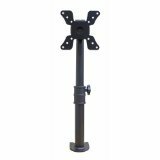 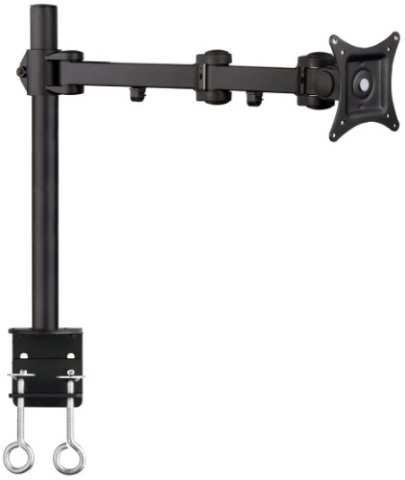 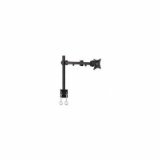 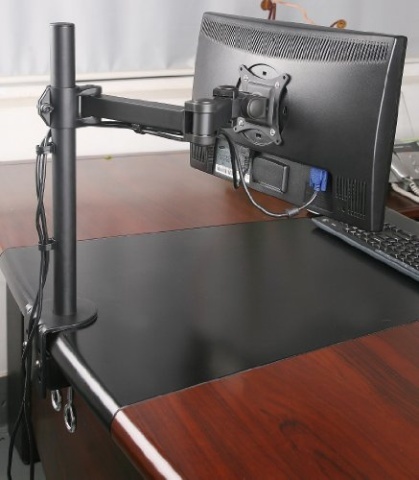 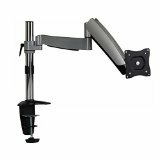 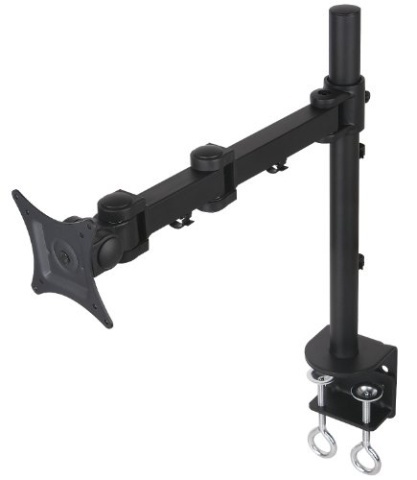 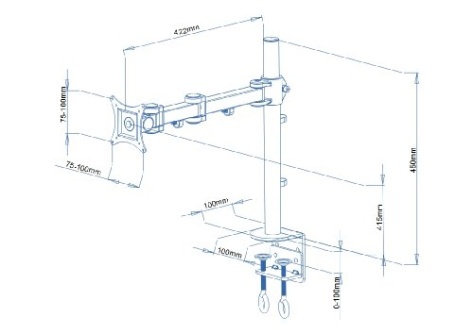 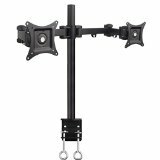 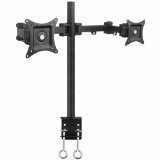 The VIVO model STAND-V001 mount is made of high grade steel and aluminum. 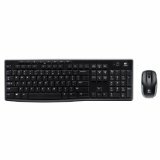 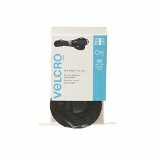 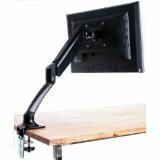 Fits most LCD monitors 13" to 27". 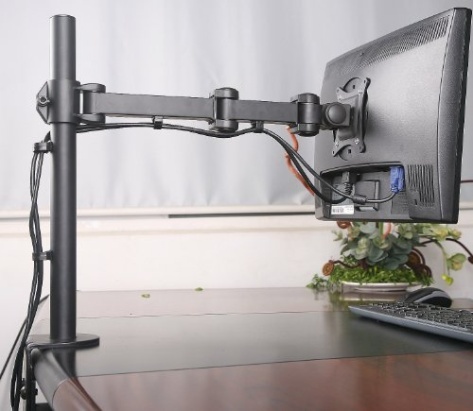 Supports up to 22 lbs per monitor. 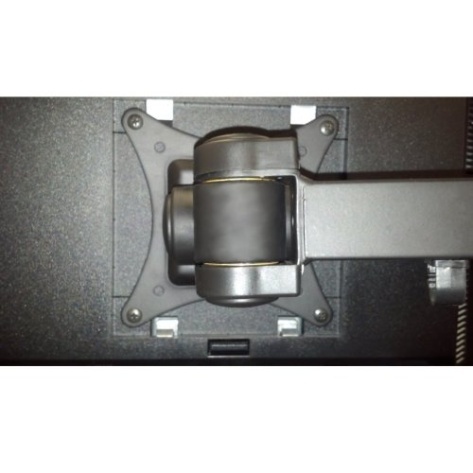 Every joint is able to be tightened, so you can adjust exactly how fluid/stationary you want everything, simply remove the cap on the joint and tighten the bolt underneath. Mount uses VESA 75 x75 & 100 x 100 mounting holes. 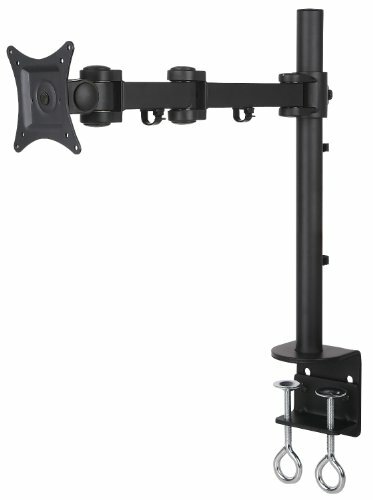 Maximum arm length is 16.5" and center post is 18" (plus 5" clamp/bracket).